Reputation management isn’t getting any easier — just ask respected litigator and legal triage specialist Tench, who’s regularly called on to navigate the most complex legal quagmires. Tench liaises with the media to prevent publication of damaging allegations, securing post-publication remedies and responding to significant privacy and data security breaches with mitigation strategies. 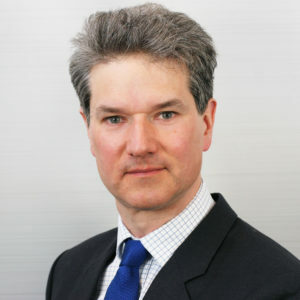 He also advises on privacy, judicial review, competition, sports, and data protection law, and recently acted for the claimants in the leading data protection case of Vidal-Hall & Others v Google. It’s not just the range of legal options that continues to change, he says — it’s the ‘psychology of the engagement’ that matters more than ever. ‘Defamation, media, reputation management — it used to be relatively straightforward. The client would come in and you would write a threatening defamation letter against the newspaper — there it was and there it would get done.